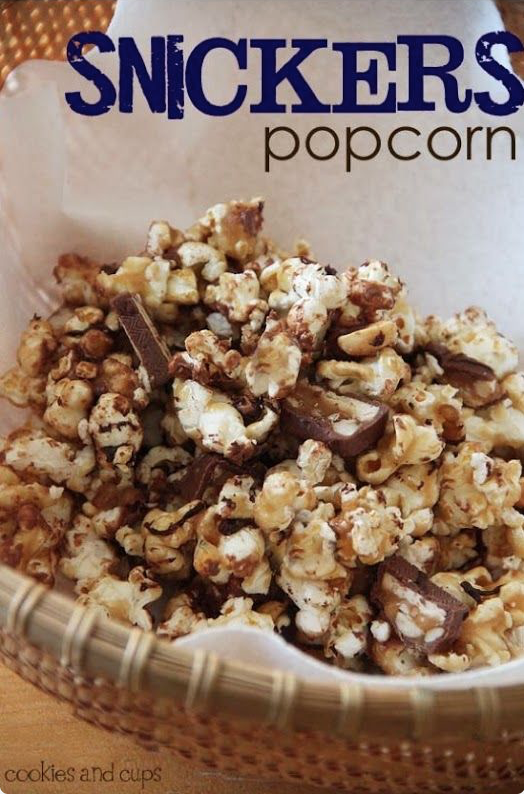 I love sweet and salty snacks and popcorn is my favorite! 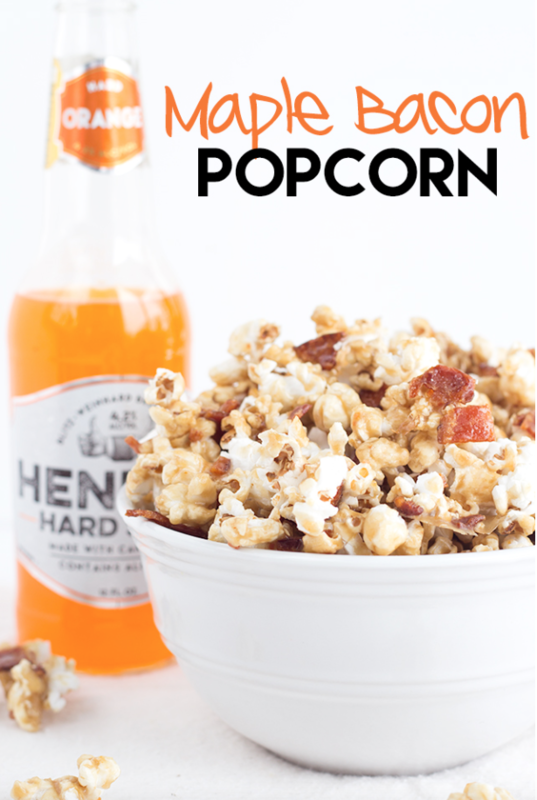 Click on the links above each photo to find the directions for each of these awesome popcorn recipes. Don’t forget to pin your favorite! Linked up with Buns in My Oven, Posed Perfection, Saving 4 Six and Peonies and Orange Blossoms.